"Advancing Nurses Critical Role in Global Health"
Thirty Day Comment Period: Scope & Standards of Travel Health Nursing, 3rd ed. Effective today, the American Travel Health Nurses Association (ATHNA) is publishing on this website www.athna.org a draft of the 2019 Scope and Standards of Travel Health Nursing, 3rd ed. for public comment. We do this as an important step in our effort to achieve American Nurses Association (ANA) recognition of travel health nursing as a U.S. nursing specialty this year. The Scope and Standards of Travel Health Nursing describes the specialty of travel health nursing. The Scope provides a comprehensive description of travel health nursing: the who, what, where, when, how, and why of the specialty practice. The Standards guide the practice of travel health nursing and delineate essential competencies for quality nursing care of travelers. The standards serve to maintain safe and proficient clinical and administrative practice as travel health nursing roles and responsibilities evolve. We are asking our members, other key stakeholders in travel health and nursing, as well as any interested parties in the U.S. and internationally to provide comment on this important document. After thirty days, ATHNA will reconvene the ANA Recognition Working Group to review all submitted comments and revise the document as may be indicated. It will then be submitted to the ANA for their consideration and approval. Thank you for taking the time to read this document and share your comments. Encourage your colleagues, your travelers and the public to do the same. Your efforts will not only benefit travel health nursing, but also help to better protect the health and safety of travelers and the communities to which they travel and return. 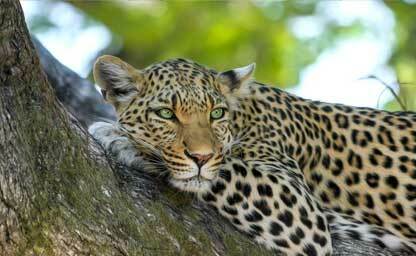 All comments should be sent to Gail Rosselot, ATHNA President at garosselot@aol.com by May 9, 2019 at 11:59pm. Are you interested in taking a more active role in shaping the future of travel health nursing? The American Travel Health Nurses Association is now accepting applications for the Board of Directors. Participation on the board provides an opportunity to work with a dynamic group of leaders within the organization. Directors will serve a two-year term from June 2019 to May 2021. They are eligible for a second consecutive term.This two-year position requires attendance at quarterly teleconference board meetings and active participation in ATHNA projects and intiatives. We seek nurses with energy and enthusiasm for the growth of our organization and our professional specialty. Anyone can nominate a fellow ATHNA member or self-nominate for an ATHNA Board position. Nominations to the ATHNA Board will remain open through May 1, 2019. We welcome your participation. We know you will add educational value to our National Networking, Education and Development Meeting. For more information and full details about the program and exhibitor opportunities, please contact Diane McHugh at dianemchughathna@gmail.com. In recognition of the growing impact and value travel health nurses provide to their patients and the greater global community, the American Travel Health Nurses Association is initiating a Fellows program on the occasion of our 15th Anniversary in 2019. The purpose of this honor is to recognize North American travel health nurses who have made substantial and lasting contributions to ATHNA and to our specialty whether through leadership, volunteerism, clinical practice, research, education or publications. Many of our members are travel health nurses worthy of this honor. Please accept our invitation to submit an application for the Charter Class of the American Travel Health Nurses Association Fellows. ATHNA is spending this month finalizing plans for the first national NED. Full details about this historic meeting are now posted elsewhere on this website. 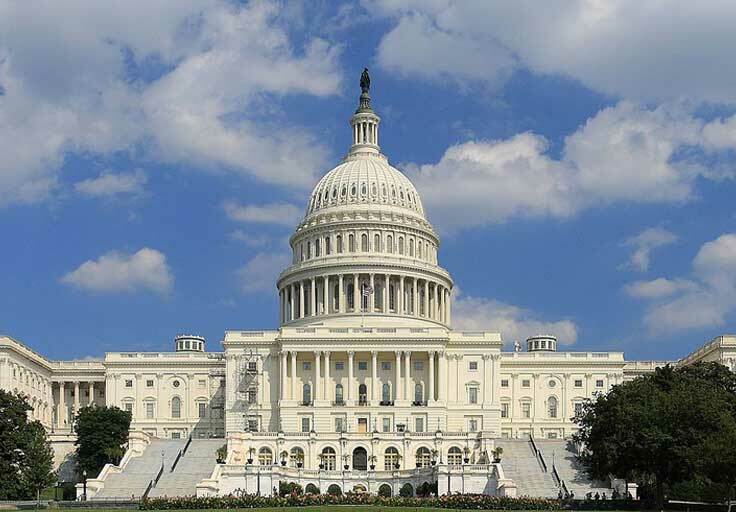 Still time to register and join your colleagues in DC on June 4! Our program, entitled "Advancing Nurses Critical Role in Global Health," couldn't seem timelier; measles cases in this country continue to escalate in an outbreak started by a returning traveler. And for those of you now studying for the ISTM Certificate of Knowledge exam, we have added more content from Candace Sandal, President-elect. 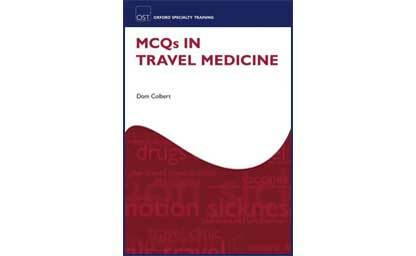 In the Announcements Section of the website Candy shares her review of MCQ's in Travel Medicine, a book by Dom Colbert that she has found helpful for preparation. Wishing everyone a beautiful Spring! While you help ATHNA achieve these goals, your Free membership entitles you to all ATHNA Benefits, so please Join or Renew Today. Plus Standards and protocols for travel health - a set of the official U.S. Travel Health Nursing Scope & Standards, and more.. This is a very exciting time for our profession, so please encourage your colleagues to join ATHNA during its 15th anniversary year. 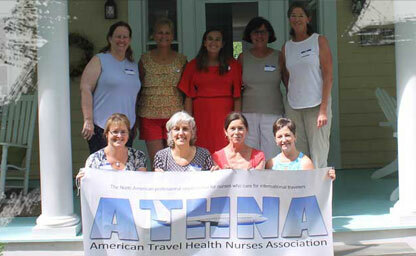 As the voice of travel health nursing in the United States, ATHNA currently has more than 1400 members. Let's use the coming months to expand our association even more! We're very practical and pragmatic here so we developed a list of key resources with trustworthy, reliable and appropriately evidenced-based content that we regularly use ourselves to share with our members in an efficient manner in a single spot. 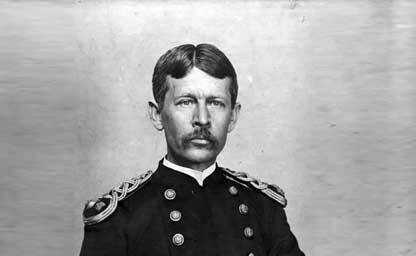 CE Activity: Do you know this man? For our members who missed out on NED 4.0 this summer, we are continuing to offer some of the continuing education content. In September, we shared a powerpoint presentation on Chagas Disease. 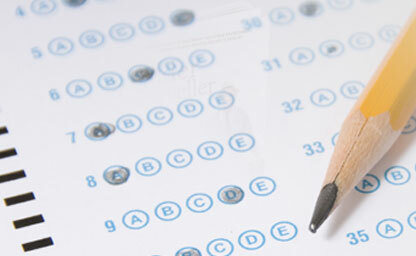 Members can still complete that activity and earn 1.0 nursing CE credit. Now we offer a CE activity titled Travel Health Pictionary. It is an image driven educational program for which you can also earn 1.0 CE nursing credit. ATHNA is committed to professional development, networking, research and advocacy in travel health nursing. 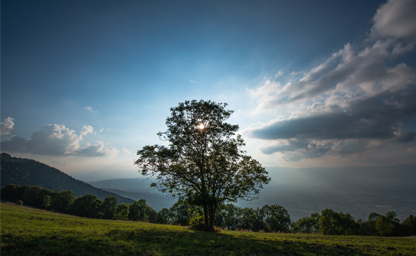 We offer our members resources for clinics, CE programs, an annual free conference day, monthly updates, regional contacts, and much more... Join ATHNA and start enjoying the many benefits of membership. To advance nurses engaged in the care of international travelers through professional development, evidence based practice and advocacy. Field Epidemiologist Omesh Kumar Bharti wins Padma Shree award for ground breaking rabies research to make rabies prevention affordable. 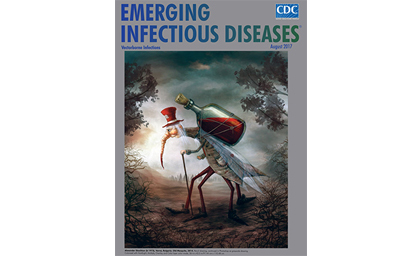 (Recommendations adopted for WHO guidelines while CDC recommendations have not changed).